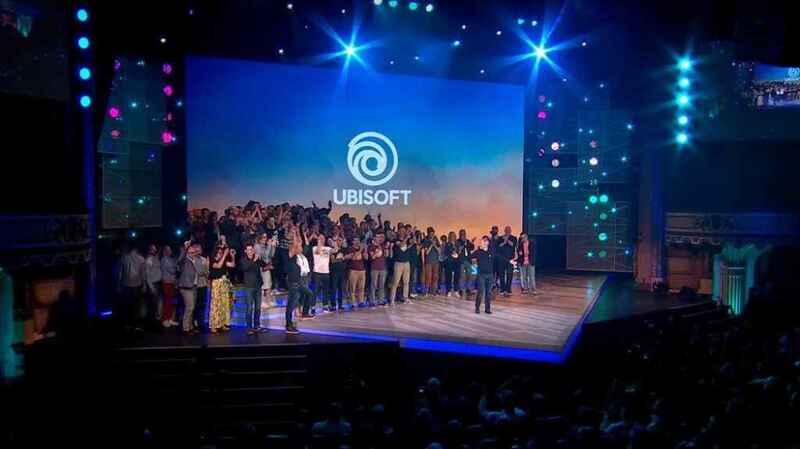 The Ubisoft E3 2018 press conference has finished. 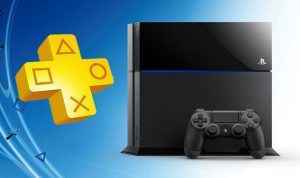 If you’re looking for all the big games, trailer and announcements, we’ve got you covered below. Here’s everything that was announced from Ubisoft, including pirate adventure Skull & Bones, The Division 2 and Assassin’s Creed Odyssey. We’re updating the hub live, and you’ll be able to check back to see all the new trailers and details of Ubisoft’s upcoming titles. 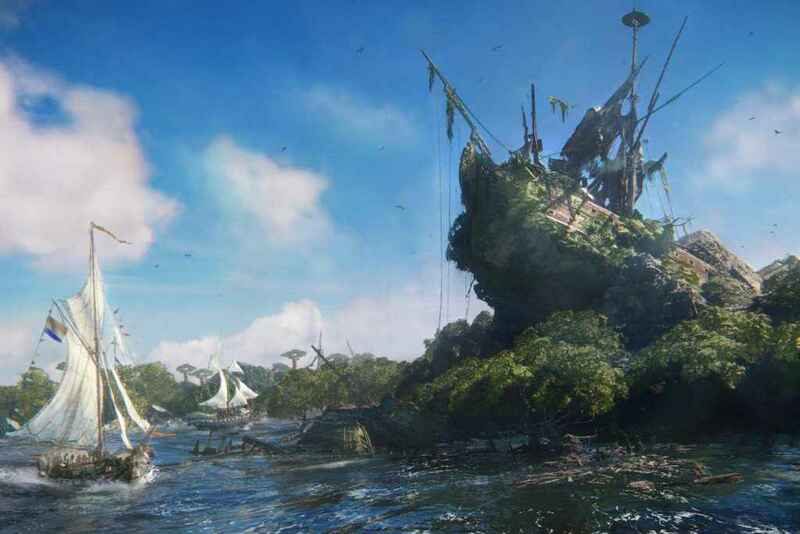 The Skull & Bones development team shared some pirate stories from the Indian Ocean. Check out the footage below. And, don’t forget, the Skull & Bones beta is now available to sign-up! If you enjoyed that, check out the Skull & Bones new trailer below. In terms of gameplay we learned about fortunes which involve three mechanics: cataclysm, weather, conflict, which affects the gameplay. For example, making the day clear and the winds strong, meaning that there’s plenty of ships out there to rob, but also to rob you. It’s quite an extensive trailer. Enjoy! Ubisoft Quebec revealed the first Assassin’s Creed Odyssey gameplay trailer, which you can watch below. Set in Ancient Greece, Assassin’s Creed Odyssey takes us to time of war. In a battle between order and chaos, players will play as a mercenary, an outcast, where you seek to become a Greek hero. Assassin’s Creed Odyssey will be shaped by your actions and choices and the first choice you’ll make is to choose your character. Play as Alexios or Kassandra, male or female, and play as that character for the entire game. There’s a playable demo at E3 2018, and below the trailer below you can check out some of the gameplay from Greece 431BCE. In the gameplay trailer, it looks like there’s some sort of Wanted level, which makes enemies pursue you more aggressively over five levels. There also appears to be a Minotaur battle in the final moments! The Assassin’s Creed Odyssey release date is October 5, 2018. Elijah Wood from SpectreVision and The Hobbit, was on the Ubisoft stage showing off their new mystery game, where you enter someone else’s consciousness. It’s a first-person exploration game, where you need to solve puzzles shifting perspectives between family members. The Transference release date is Fall 2018 and it will be released on PS4 and PSVR. Ubisoft Toronto showed off a new trailer for Starlink: Battle For Atlas, its new sci-fi-themed ‘toys-to-life’ adventure. As part of a group of interstellar pilots, your goal is to save the Atlas star system from an enemy invasion! Set in the Atlas star system, you can buy physical toys to use in game. Ker-ching! The Starlink: Battle For Atlas release date October 16, 2018. New For Honor players have been invited to play For Honor PC Starter Edition for free on UPlay for PC players until next Monday, forever. You get to keep the game. Additionally, new DLC content called Marching Fire is coming. That means new heroes in the form of Chinese imperial warriers , four new fighters and visual enhancements. Ubisoft has called it the most ambitious ambitious update so far. They’ll also be a new four versus four mode called Bridge, a siege mode which you can check out in the trailer below. The Crew 2 beta is available to all players on PS4, Xbox One and PC on June 21, 2018 and you can preload the beta right now from the PlayStation Store. Ubisoft also showed the latest trailer for The Crew 2. 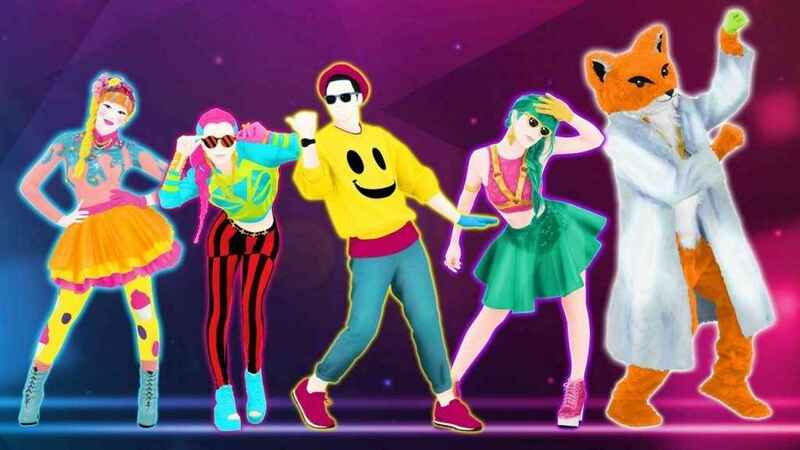 A new Just Dance trailer was revealed and Ubisoft took to the stage with a dancing panda, and some rhythmic drum-banging. Hits include this Bruno Mars number below. The release date has been confirmed as October 2018. You can also check out the official song list. A new Beyond Good and Evil 2 trailer has been shown, confirming the appearance of Uncle Pey’j from the first game in the series, and Jade is back! Uma is the holistic chief media and Callum is the chief engineer. Beyond Good and Evil 2 is “a game full of wonder, danger and drama”, says Ubisoft. A behind-closed-doors demo will be at E3 2018. Check out the trailer below. There was also some Beyond Good and Evil 2 pre-alpha gameplay footage, which we’ll upload shortly. Also announced was the Space Monkey program, where the community can submit your art and music and it might be chosen to appear in-game. Beyond Good and Evil 2 Hit Record will also allow the community to create their own music and submit it for potential submission. “We want to interact with our community in a way we never have before… with the Space Monkey Program,” says Ubisoft. Watch the video below to find out how you can join in. Motorbike game Trials is back and bigger than ever says Ubisoft with a new game called Trials Rising. Once again you’ll need to master the ride across some tricky courses, but they’ll be some extra help with some more in-depth tutorials. 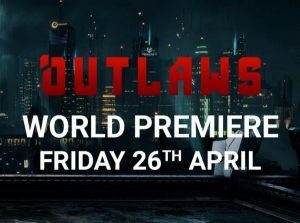 Apparently community members from Ubisoft, experts in the trials series, have helped with the development of the game, and Ubisoft are encouraging players to sign up now for closed beta right now, which will launch later this year. The release date for Trials Rising will be February 2019 on PC, Xbox One, PS4 and Nintendo Switch. 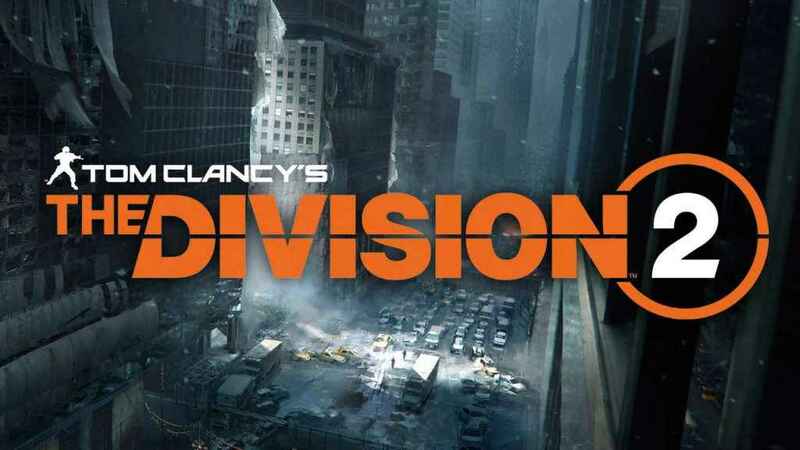 The Division 2 will be available on March 15, 2019 and at the Ubisoft E3 2018 conference another new trailer was shown off confirming the Washington DC setting. 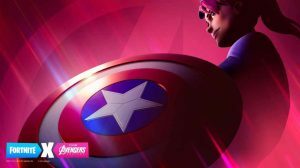 Sharpshooter, demolitionist, survivalist are confirmed as three of the specializations, and 8-players can partner up to face the ultimate challenge in brand-new Raids. 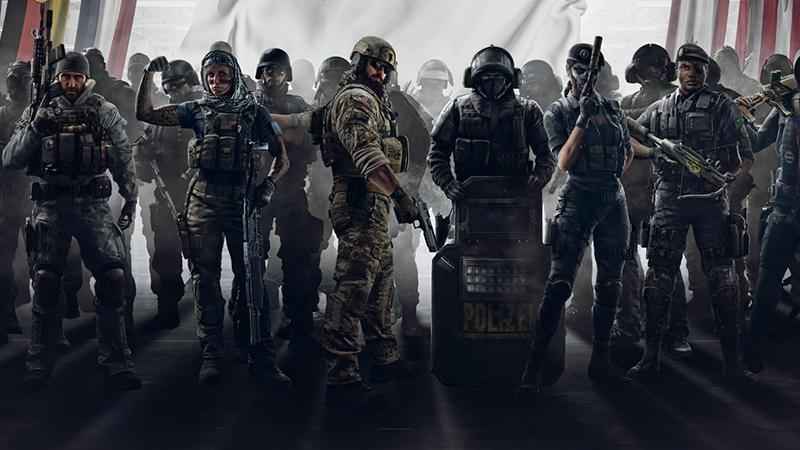 Ubisoft has confirmed three DLC packages with new episodes and new stories, areas to explore and new activities for free. There’s currently 80% off a selection of Ubisoft titles on the official store. The include Tom Clancy’s The Division Gold for 80% off, Rainbow Six Siege and Far Cry 5. Did our Ubisoft E3 2018 Conference Predictions Come True? 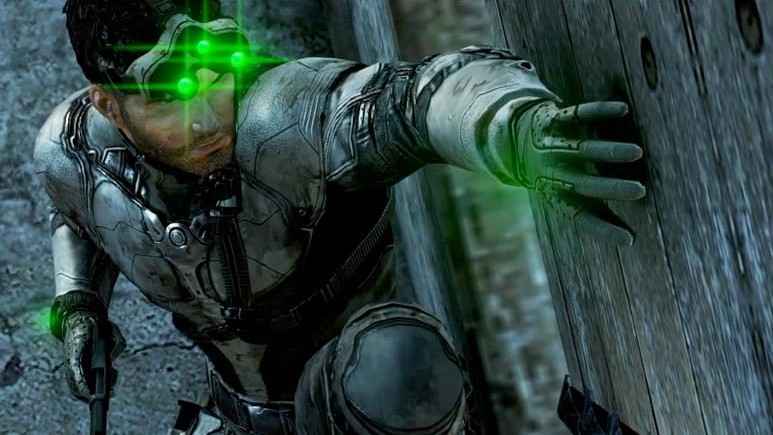 Will Sam Fisher make a full return in a new Splinter Cell? Ubisoft does love a good tease. They drip-fed leaked images of Assassin’s Creed Origins and pretended like Beyond Good and Evil 2 wasn’t even a thing it was doing. Splinter Cell fans had it pretty bad with this too. They are left wanting year after year for a fresh nugget of hope. The hope that Sam Fisher will drop out of the shadows once more. Yet the first time Sam Fisher appears in a game for years ends up being a special mission in Ghost Recon Wildlands. The hope has now grown if anything. Ubisoft showed that it hadn’t forgotten Splinter Cell and that naturally led to speculation a brand new entry could be on the cards. So we may see Sam Fisher on the grandest stage of them all (for video game announcements). Further fuel was added to the fire when the game was briefly listed on Walmart Canada’s site. There’s been plenty of speculation over the next Assassin’s Creed’s setting, but Greece is the word. Two things we know for sure. There’s another Assassin’s Creed game already in the works (shocking I know) and that its official title includes Odyssey. Ahead of the official unveiling, the Assassin’s Creed Odyssey story synopsis has leaked, and we’ve got to see some new screenshots. Beyond that is a bit more guesswork, though it’s likely is a continuation of Bayek and Aya’s story. While Ubisoft has given its Creed games a bit more breathing room in development, it has been long enough for at least a glimpse at the next step in the franchise. Could Watch Dogs be heading to London next? A recent Tweet teased something is brewing in the digital shadows. And then we had a slip of the digital tongue by Ubisoft’s AI helper SAM. 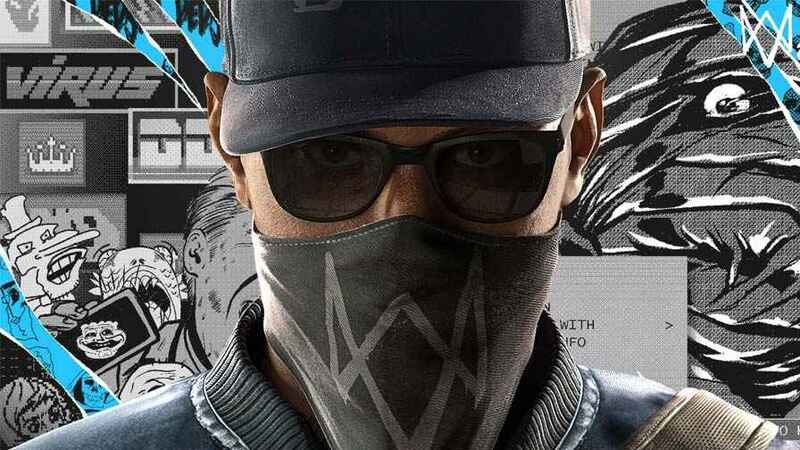 Watch Dogs 2 proved to be a whole heap of fun that simply wasn’t there in the overblown original (even if it did suffer from a narrative disconnect). More Watch Dogs is most certainly welcome, but time will tell if we see it at the Ubisoft E3 2018 conference or not. The Division 2 was showcased at the Microsoft E3 2018 conference this weekend. We got to see some of The Division 2 gameplay, and discovered that it will be set in Washington DC. No doubt they’ll be a section in the Ubisoft E3 2018 showcase dedicated just to the action role-playing game. As sure as the sun will set and rise again, Just Dance 2019 will be at the Ubisoft E3 2018 conference. What strange themed dance interlude that accompanies it is unknown. As long as it isn’t Jason Derulo we’re cool Ubisoft. The Crew 2 is due out at the end of June. The Ubisoft E3 2018 conference is earlier in June. 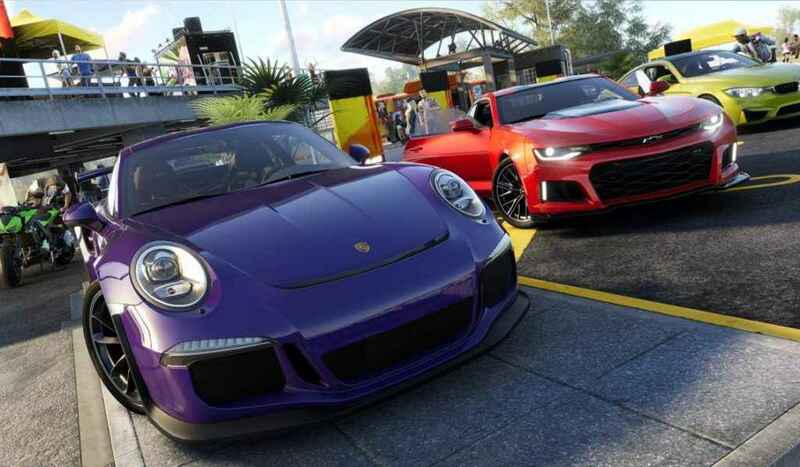 The Crew 2 will be at the Ubisoft E3 2018 conference in some capacity. Hopefully not just so it can be delayed again. Some Beyond Good and Evil 2 gameplay, please! 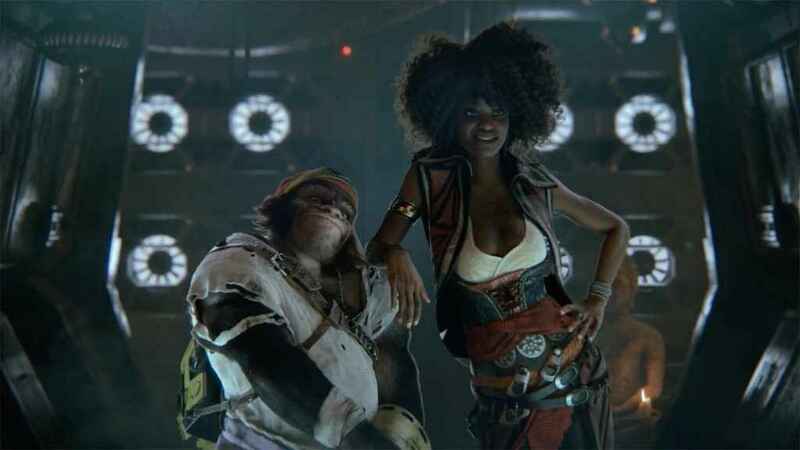 Finally showing Beyond Good and Evil 2 off at last year’s Ubisoft E3 conference was a fine moment. What would be wholly aggravating at the Ubisoft E3 2018 conference is if Ubisoft either ignore it or show very little. That initial reveal loses a lot of the feelgood factor if it isn’t built upon so for the love of Jade do not forget Beyond Good and Evil 2 this year Ubisoft. Ubisoft has confirmed Beyond Good & Evil 2 will be at E3 2018. A recent Livestream showed some combat footage and customization, but we’re hankering for something a bit meatier. Can Skull and Bones blow Sea of Thieves out of the water? It debuted last year and is due out later in 2018. Skull and Bones will be at the Ubisoft E3 2018 conference. It will be interesting to see what more there is to it beyond more fancy versions of Assassin’s Creed sea battles. 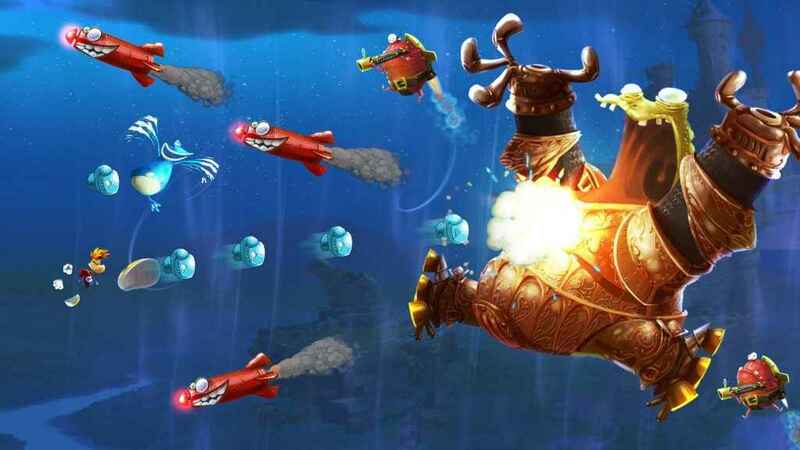 More 2D platform goodness from Rayman would be welcome. Rayman Origins and Legends are two of the finest 2D platform games of the modern era. There have been multiple versions of Legends now, so can we finally get round to bringing the floppy-haired one back with something new? He let those Rabbids have all the fun last year after all.